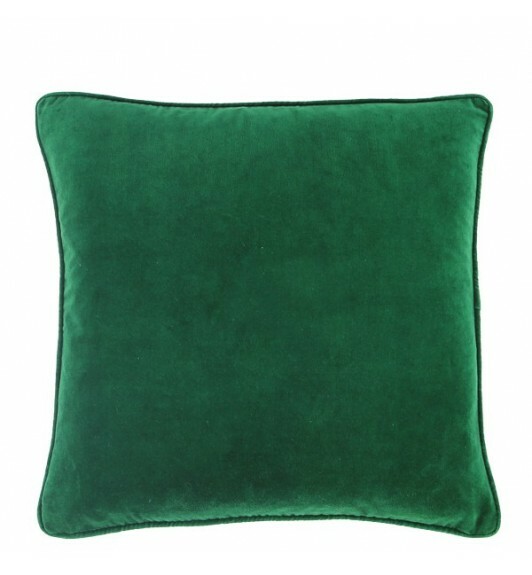 The Beau cushion is made from cotton velvet and has a lovely plush pile and piped trim. 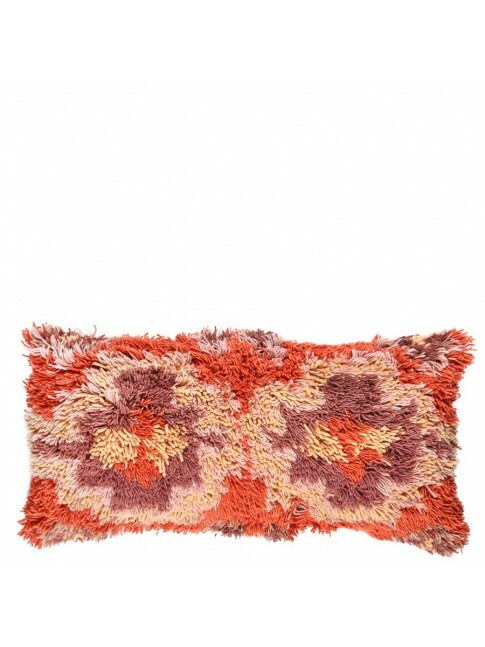 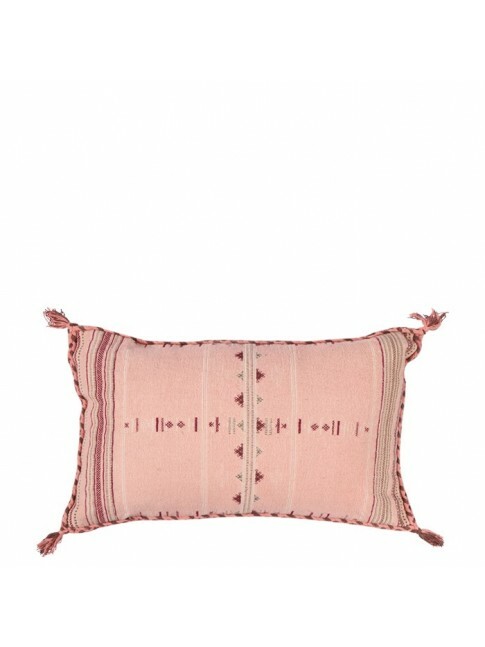 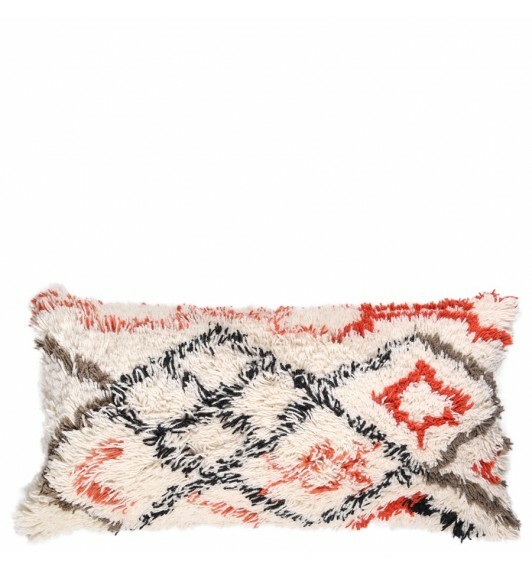 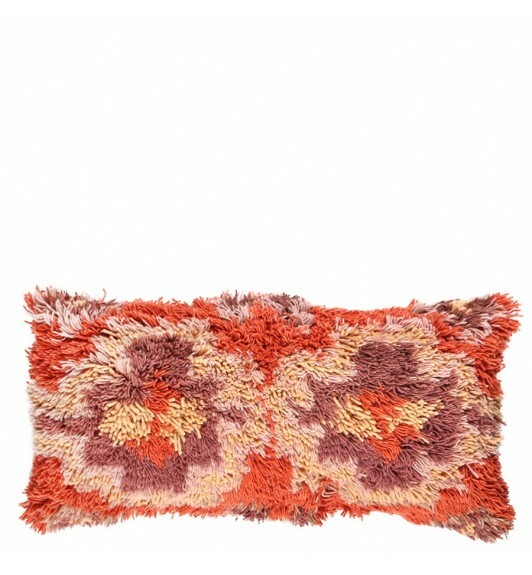 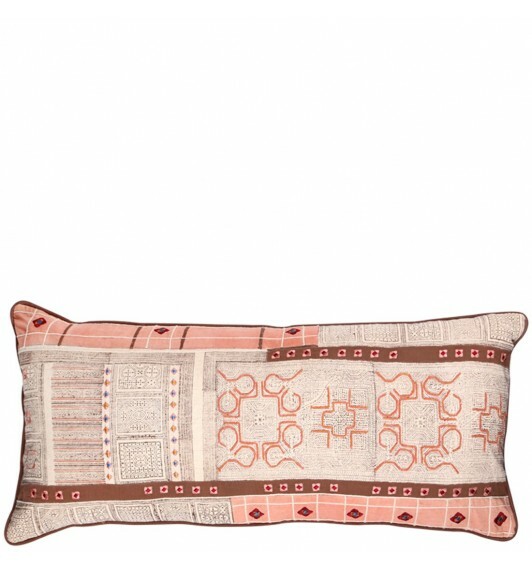 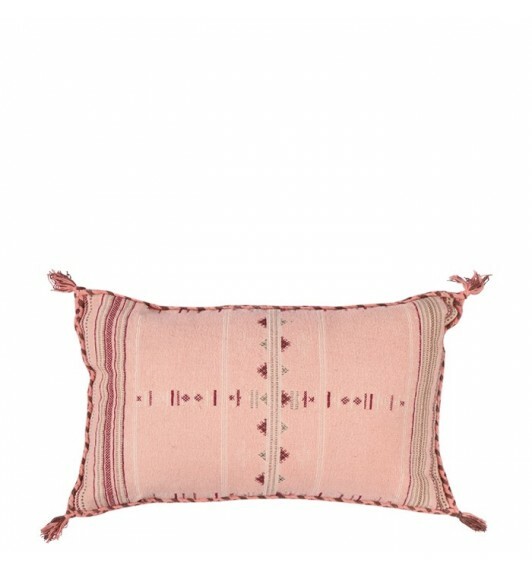 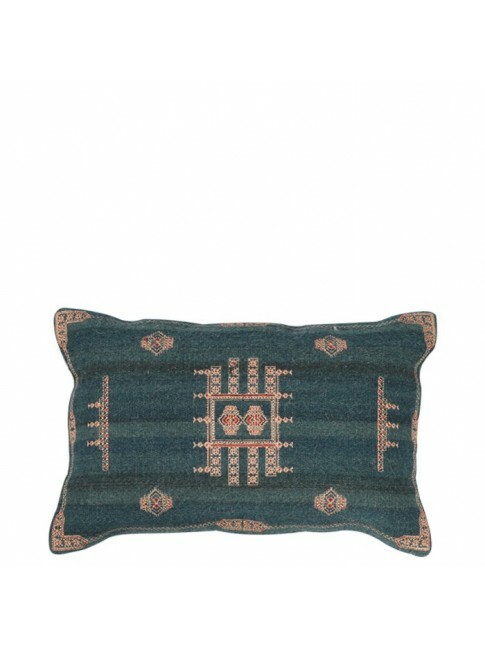 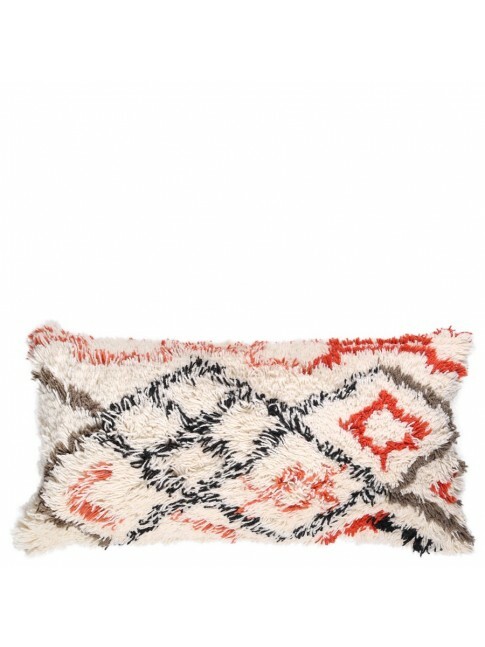 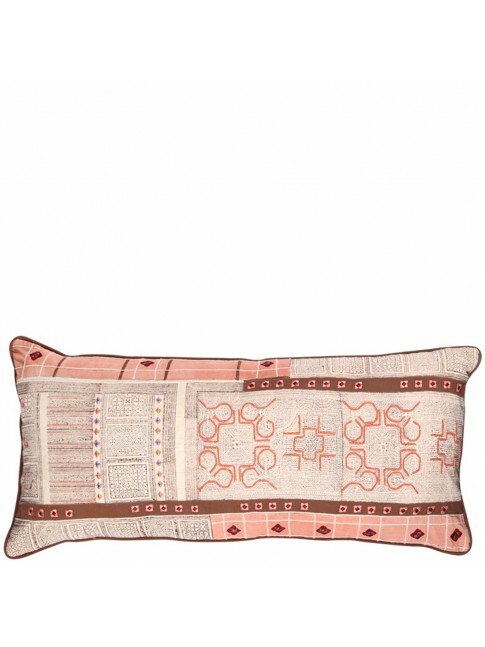 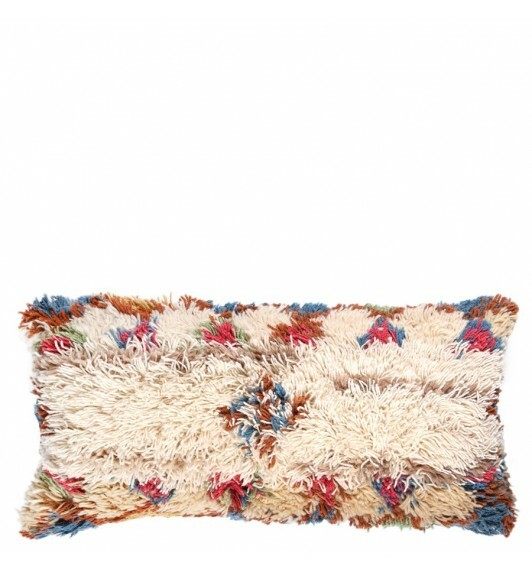 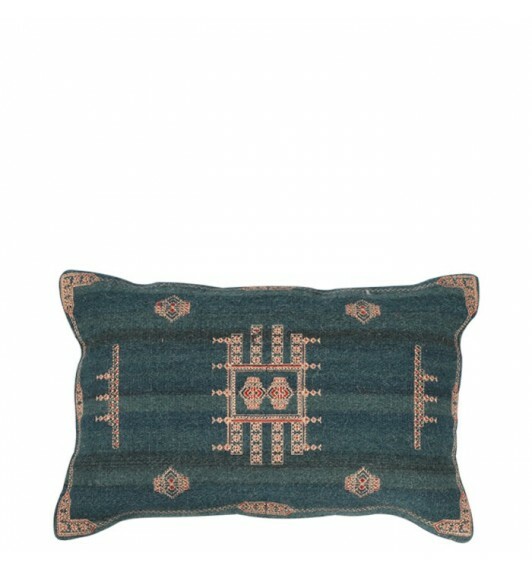 An ideal co ordinate cushion that works in both the bedroom or living area. 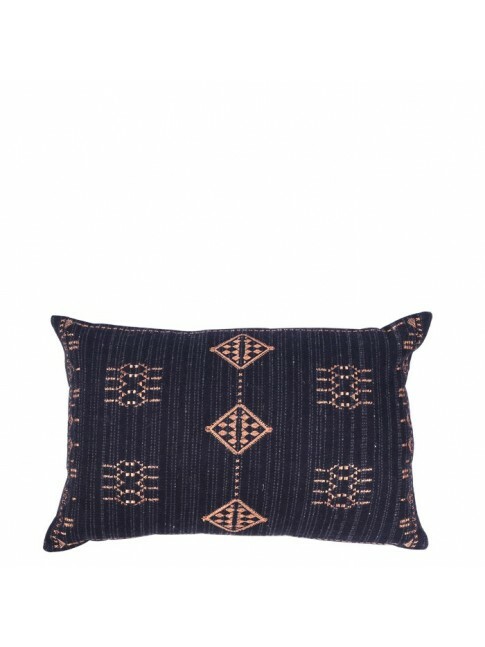 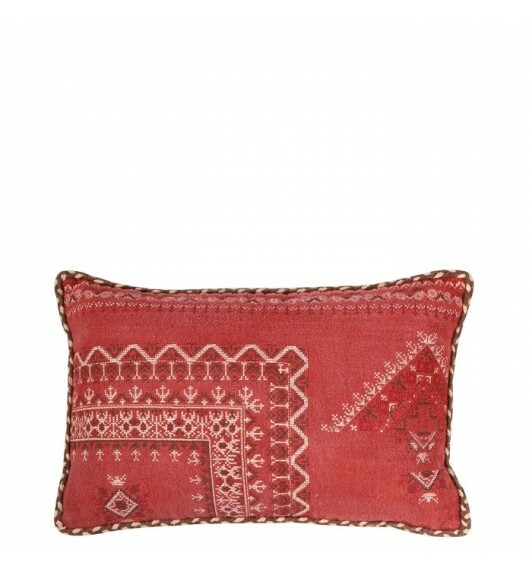 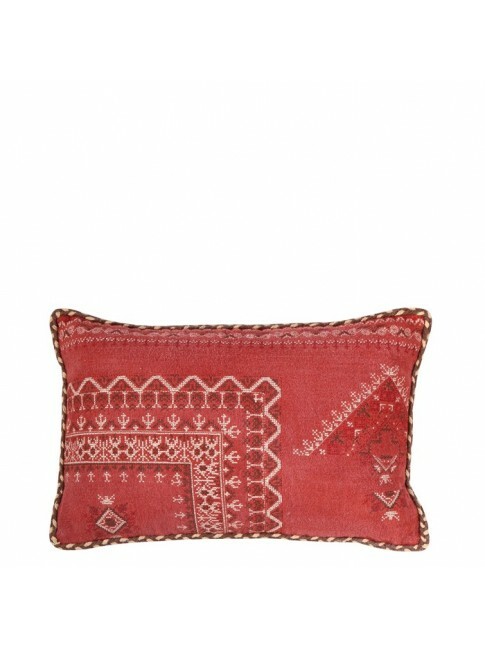 Cotton velvet cushion with piping in plum hue will add that extra luxury to your home. 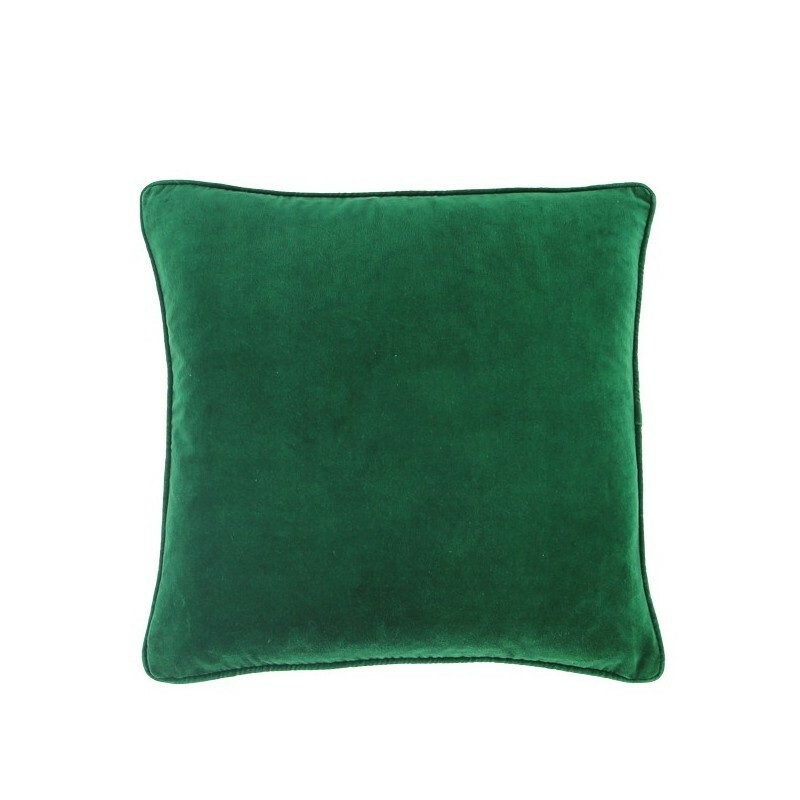 Made in India from soft, premium cotton velvet is beautiful to touch and has a luxurious pile which adds an element of elegance. 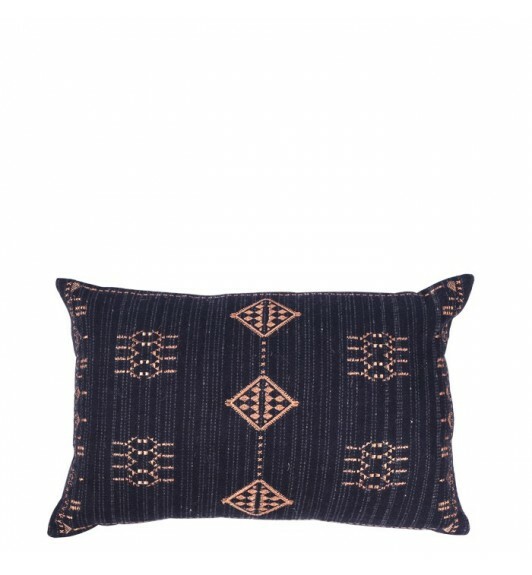 This cushion makes a great co ordinating piece or as a stand alone. 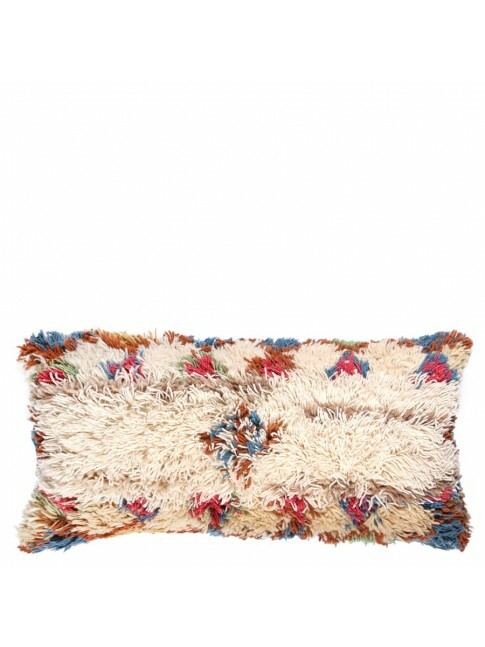 A selection of colours available.